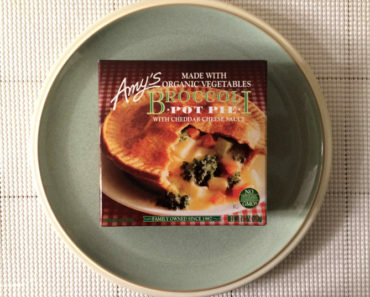 We loved Amy’s Country Cheddar Bowl the first time we tried it. 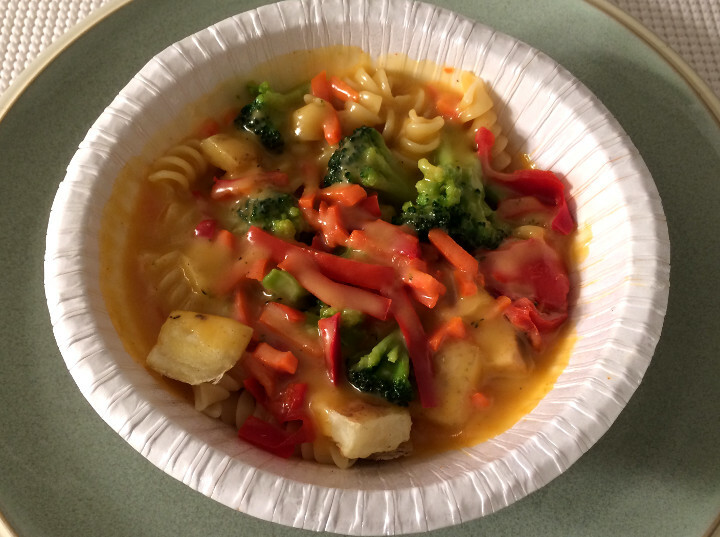 The creamy cheese sauce was comforting and delicious, and the veggies were fresh and crunchy. 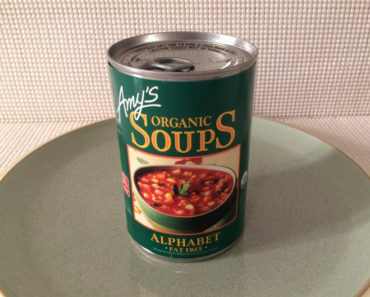 When we saw that there was also a low-sodium version, we wanted to try it as soon as possible. 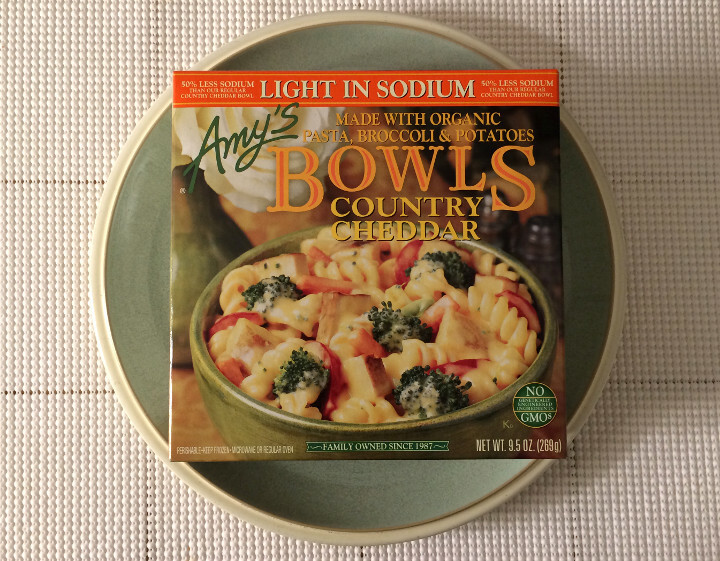 We’re happy to report that Amy’s Light in Sodium Country Cheddar Bowl is every bit as tasty as the original. If you compare the ingredients in the two dishes, you’ll see that there aren’t any major differences. 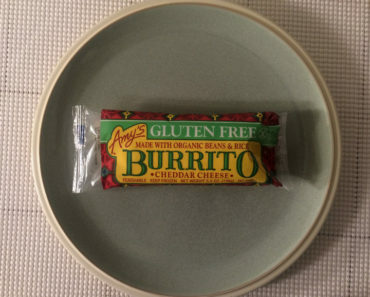 Both bowls are made with cheddar cheese, organic pasta, tofu, and an array of vegetables. Even though both bowls feature the same ingredients, this version was able to cut the sodium levels by almost half. 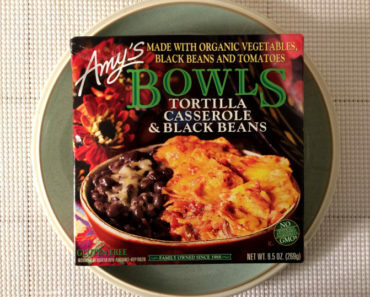 If you’re trying to reduce your sodium intake, this frozen meal is a wonderful option. Of course, there are reasons to choose this version of the Country Cheddar Bowl over the original. Our biggest complaint about the original was about the chunks of tofu; we just didn’t feel like it complemented the cheese sauce. The low-sodium version cuts out some of the tofu and replaces it with more veggies. We barely noticed the presence of the tofu here, so we were able to focus on the best elements of the bowl instead. High sodium levels keep a lot of people away from microwave meals. 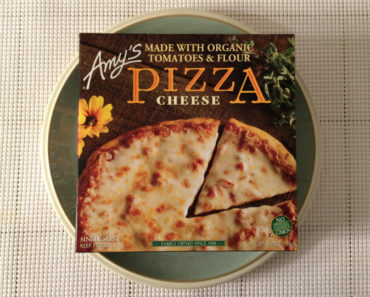 Since the Freezer Meal Frenzy staff eats a lot of frozen food, we’re glad that Amy’s is providing great low-sodium versions of their best dishes. 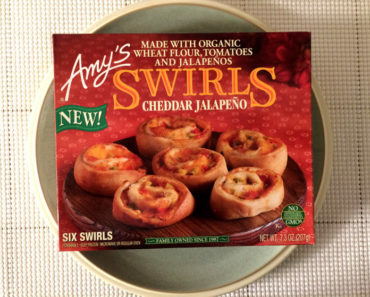 We’ll definitely be eating this bowl again, and we hope to try more low-sodium Amy’s dishes in the future. 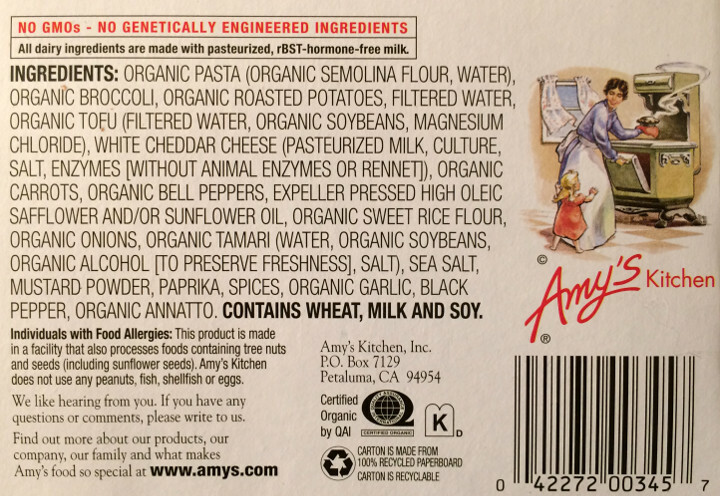 For more information on this dish’s ingredients and nutritional content, check out our package scans below.